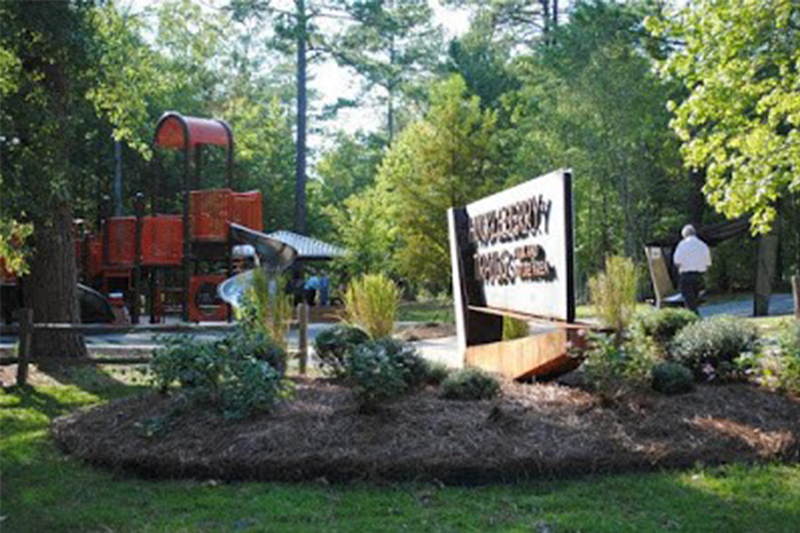 Ruston & Lincoln Parish has an abundance of parks and play areas. With jungle gyms, covered pavilions, picnic tables, Frisbee golf courses and more, you’re sure to enjoy a day outdoors with the kids at one of the local parks. Lincoln Parish Park is a local favorite for families looking for some fun and safe outdoor adventures. You can find a list of all Ruston parks here. If you'd like to discover more things to do outdoors, check out our 10 Reasons to Get Outside blog! 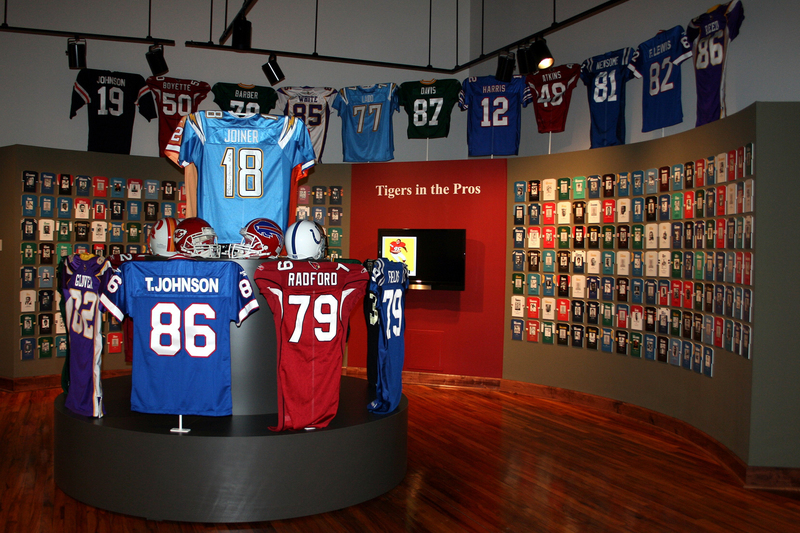 The Eddie G. Robinson Museum, located in Grambling, LA, is a hidden gem of North Louisiana. This museum tells the story of College Football Hall of Famer Coach Eddie G. Robinson and his perseverance, dedication, and love of football. It's a fun and unique experience for the entire family and admission is free. For hours and more information, click here. 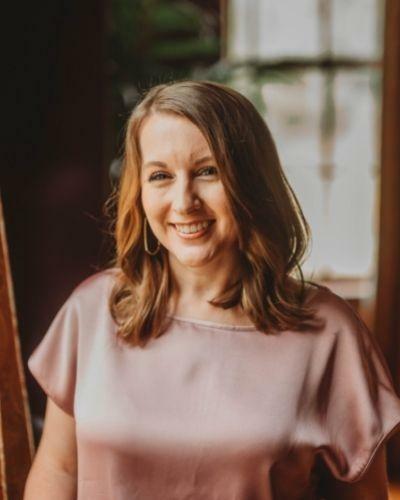 Lincoln Parish Library hosts multiple events every week for families and kids. Bring the kiddos to the library to watch a family-friendly movie, participate in fun activities, catch shows and musical performances, and more. You can see the full calendar of events here. 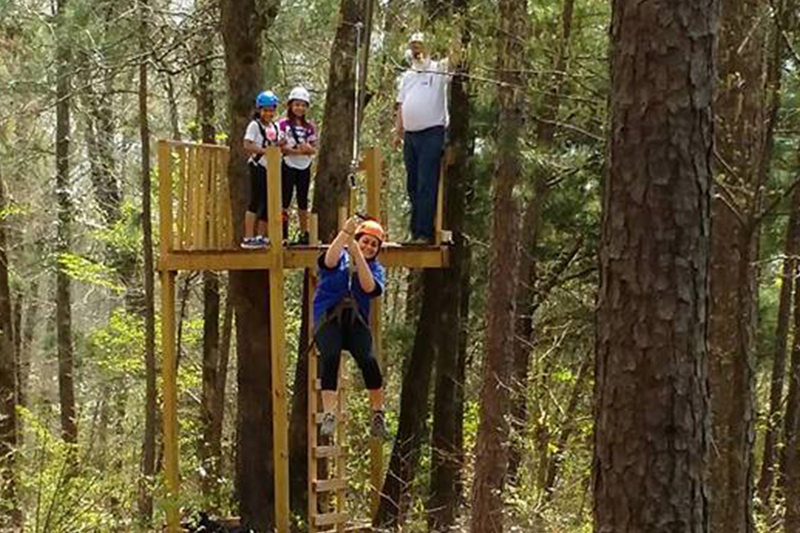 Soaring Spirits Zipline is an adventure park offering an exhilarating zip line experience for those yearning to soar. The park offers low flying zipline options for children and beginners and various high-flying options for more experienced zipliners. Give them a call or visit their website to book an adventure for individuals and groups! 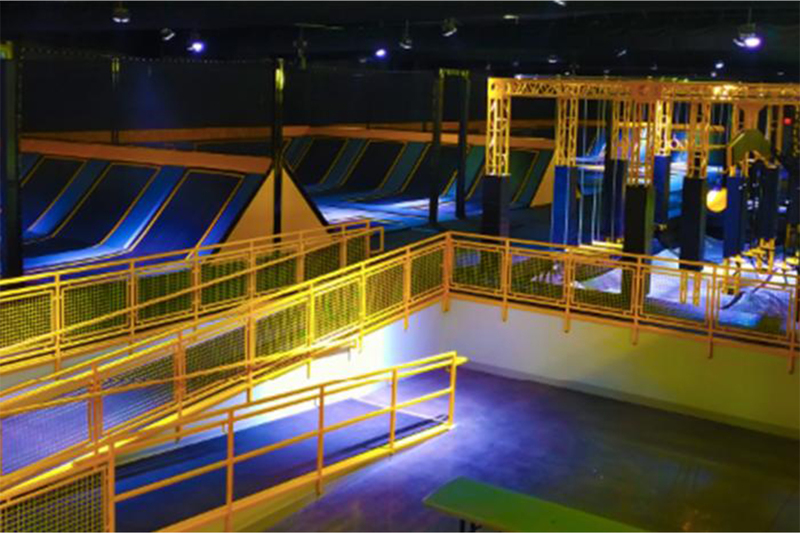 This indoor trampoline park offers the ultimate playing experience for kids of all ages. The park features a ninja course, dodgeball, and basketball courts, as well as an open jump area. Toddlers and young children can enjoy a soft play area while parents take advantage of the massage chairs! We hope you find these options fun for the entire crew! Let us know your favorite family activity in Ruston & Lincoln Parish! More information on these and other activities and events can be found throughout www.experienceruston.com.